LCA was founded in 2003 to provide an innovative solution to the lack of high-quality Mandarin education for children in the UK. Over the past 13 years our hard work, commitment and dedication has had fantastic results – we have seen impressive growth in terms of numbers of students and locations. We’re never content to sit back and ‘rest on our laurels’. We continue to ‘push the boundaries’ and have changed the ‘landscape’ of children Chinese language education in the UK. 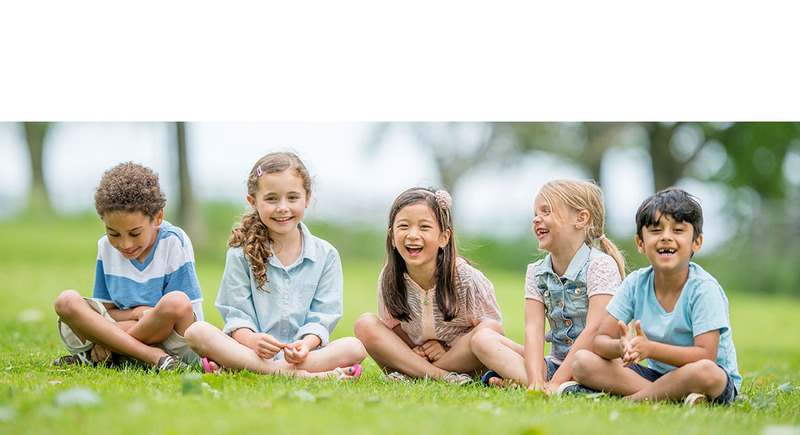 Our mission is to enable children to communicate confidently in Mandarin across geographical and cultural boundaries. At LCA, learners develop language skills through a systematic learning experience that combines immersive content, innovative technology and an engaging classroom experience. High-achieving parents are rushing to sign up Mandarin classes at Link Chinese Academy. If you live in London, the well-established Link Chinese Academy could be worth a visit. … and if you’re in a hurry, the 12-lesson survival course is ideal. The Academy’s activity groups are fun and effective for children to quickly learn Mandarin and be introduce to the richness of Chinese culture.